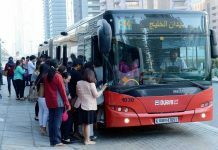 Adel Mohammed Al Marzouqi, Director of Parking at the Roads and Transport Authority’s (RTA’s)Traffic and Roads Agency: “This step comes as part of the RTA’s efforts to provide every means of comfort and smooth mobility to inhabitants and visitors of Dubai during holidays and events. 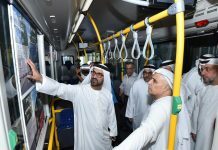 It demonstrates the ongoing care of the RTA for various social cross-sections and the sense of responsibility towards residents and visitors of the emirate. 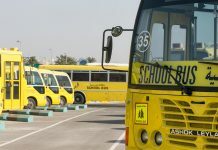 Under instruction of Shaikh Rashid bin Humaid Al Nuaimi, chairman of Ajman Municipality and Planning Department, the Ajman Municipality announced that on Thursday the parking spaces in all paid parking zones in the emirate would be free to mark the Isra Wal Miraj Holiday. 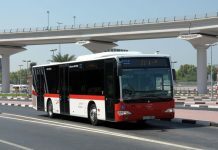 Abdul Rahman Ahmed Al Mahmoud, head of the Transport and Freightage Department in Sharjah Municipality, said parking fee will be resumed on Saturday.